Flgroe Studios, Mumbai create contemporary art through the medium of images and films. Founded in 2012, founder Jay MK’s vision was to create images and films for wedding clients that were at par with the visual standards adhered to in commercial fashion and advertising industry. Jay has acquired his skills while working with some of the most reputable names including A-list celebrities, magazines, and advertising agencies in the country. Clients like their images and films because they always have a strong emotional connection. The team emphasizes the people in the frame, their emotions, their personality, and what is happening on that special day in technically perfect and creatively pleasing compositions. 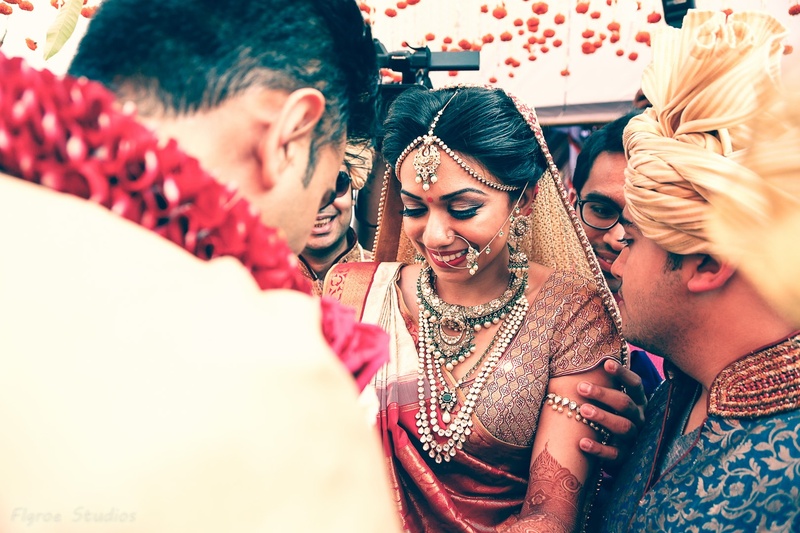 Flgroe Studios, Mumbai make people look good against elaborate and expensive things as opposed to placing them as small accessories in wide elaborate frames. 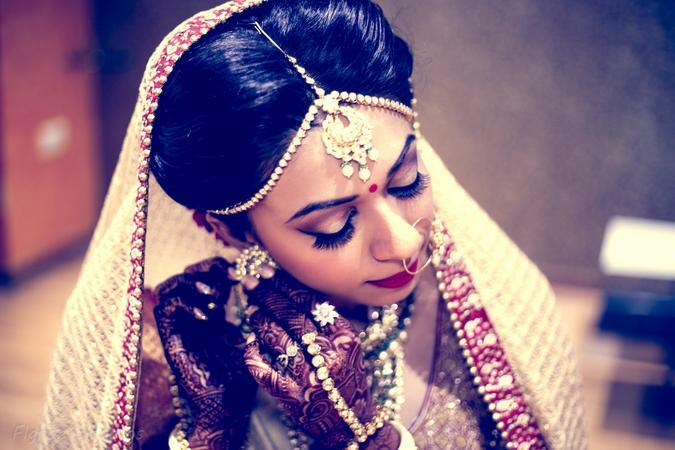 Flgroe Studios is a Wedding Photographer based out of Andheri West, Mumbai . Flgroe Studios's telephone number is 76-66-77-88-99, Flgroe Studios website address is http://flgroe.com/, Facebook page is Flgroe Studios and address is Movie Tower, Movie Tower Road, Yamuna Nagar. In terms of pricing Flgroe Studios offers various packages starting at Rs 125000/-. There are 2 albums here at Weddingz -- suggest you have a look. Call weddingz.in to book Flgroe Studios at guaranteed prices and with peace of mind.